Baghera designs toy cars in the classic metal style - for children of all ages. 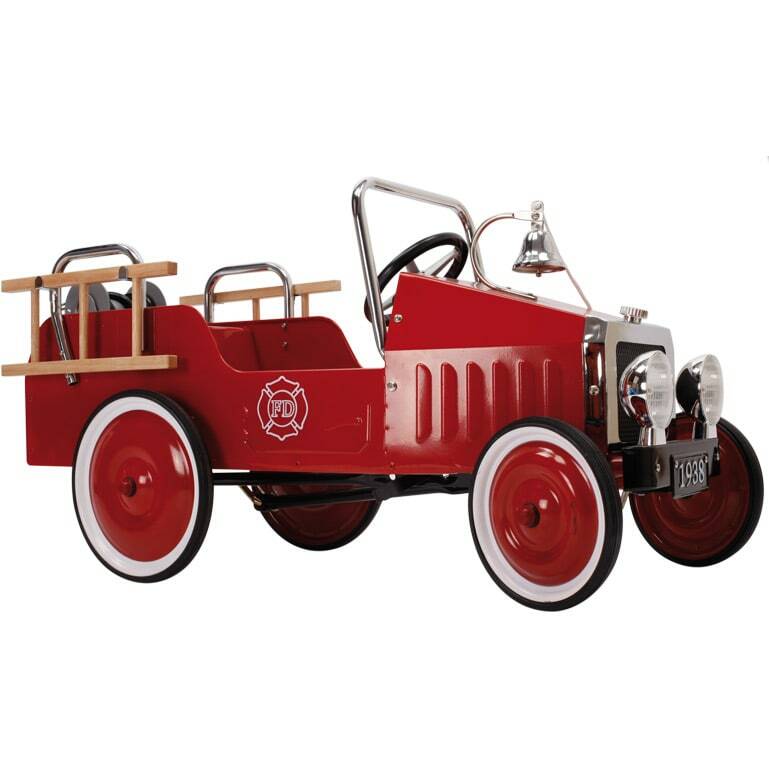 Lovingly designed and decorated with many details, these pedal and slide cars not only delight the youngest children, but also their parents and grandparents. Speedster, Le Mans and Classic - these are timeless toy cars for everyone. After all, Baghera pedal cars inspire young and old. Do you have a question about "Fire Truck"? How can we contact you?